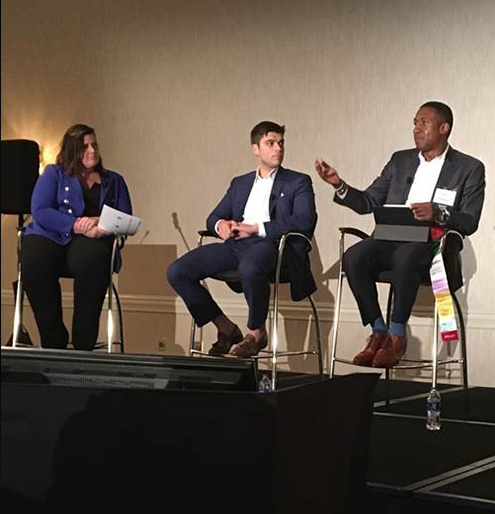 During Northwestern Mutual's Southern Regional Meeting in Savannah, Didier and Gina of the Occident Wealth Management team had the pleasure of speaking to fellow Northwestern Mutual agents about their experience and knowledge. 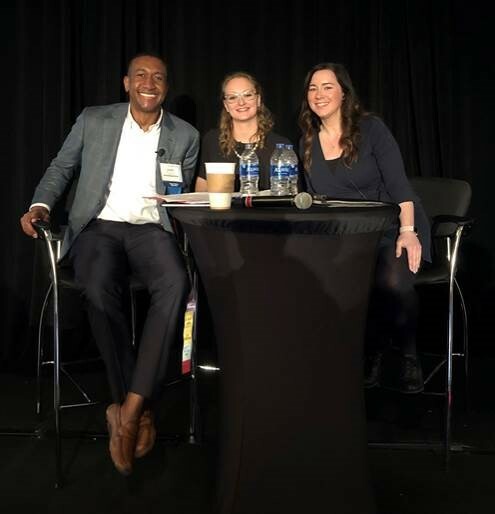 During their session, "5 Marketing Tips for Prospecting," they spoke together about the importance of utilizing social media in the digital age. Didier was also honored as a speaker at the "Inspiring Higher Productivity" session. Didier Occident has been featured in the Northwestern Mutual Planner Profile Series! A unique money lesson at a young age from his dad made him passionate about finance - click here to read the whole story! Didier Occident, a financial advisor with Northwestern Mutual, was recently featured in an article - " How to Protect Your Co-Signer if You Have Private Student Loans " - on Forbes.com.